Our team of Massage Therapists are able to accommodate to your personal preferences and your schedule. All of our massage therapists are licensed, certified, and have many hours of ongoing training. Whether you prefer a relaxing session of Reiki, deep-tissue, hot stone, therapeutic massage, etc. 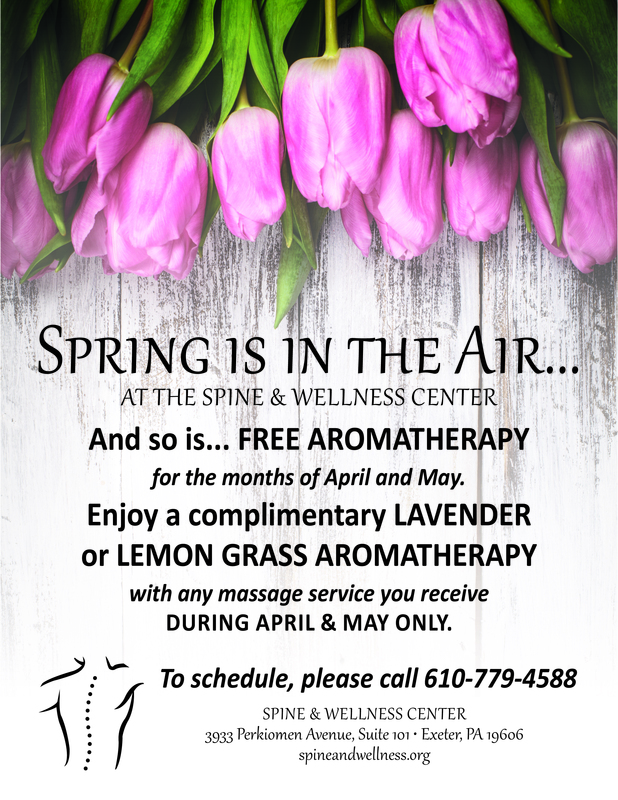 The Spine and Wellness Center has just what you're looking for to pamper both yourself and those you care about. OUR LICENSED MASSAGE THERAPISTS, READY TO HELP YOU!